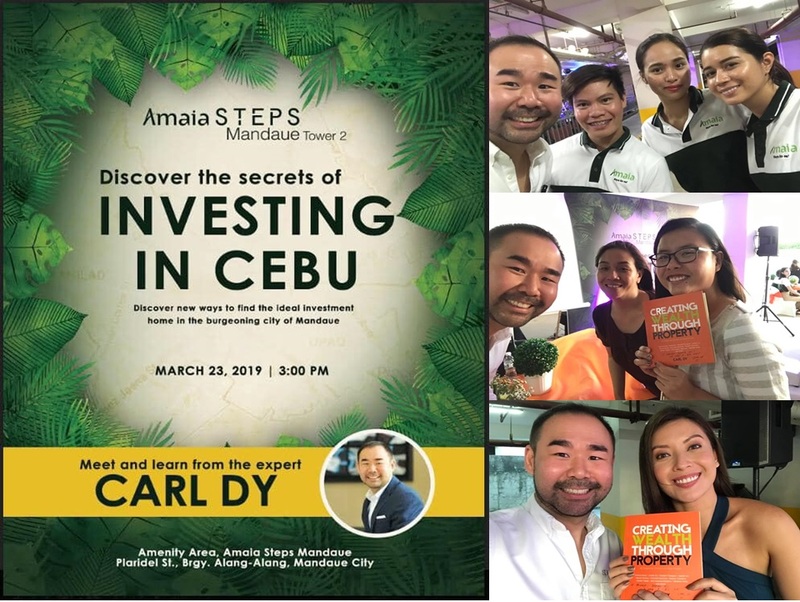 Investing in Mandaue Cebu ! Discussed the opportunities that will come once the Mainland Chinese comes to Mandaue. They will need a lot of residential units ! And they cannot wait. 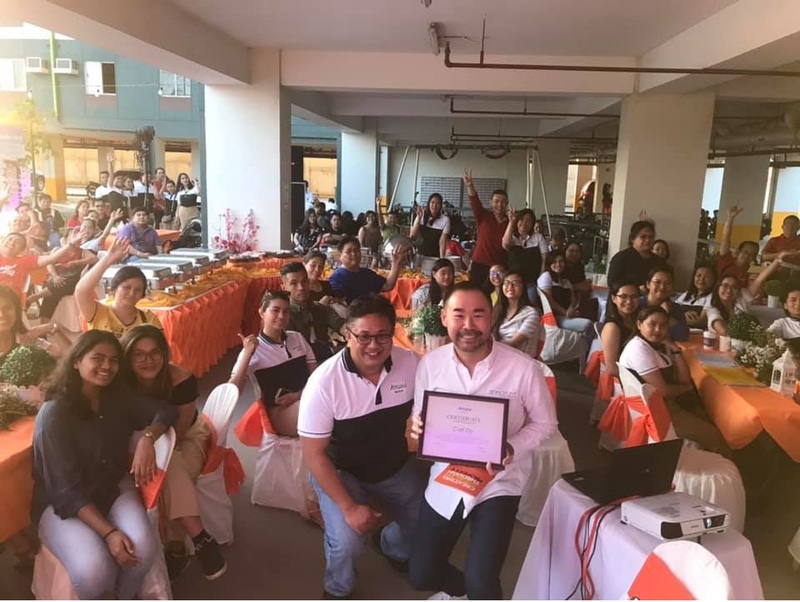 The unique offering of Mandaue where the Airport, Office and Beach are a within the same area, will make Mandaue very desirable to many offshore companies. See you this May 25 for Icon 2019 at Samsung Hall, SM Aura BGC! Speaking to the UP Investment Club. I see much potential in these youngsters who stayed behind after class to learn more about property investing. Maayo ! Thank you Cebu for welcoming me, I had a great time. 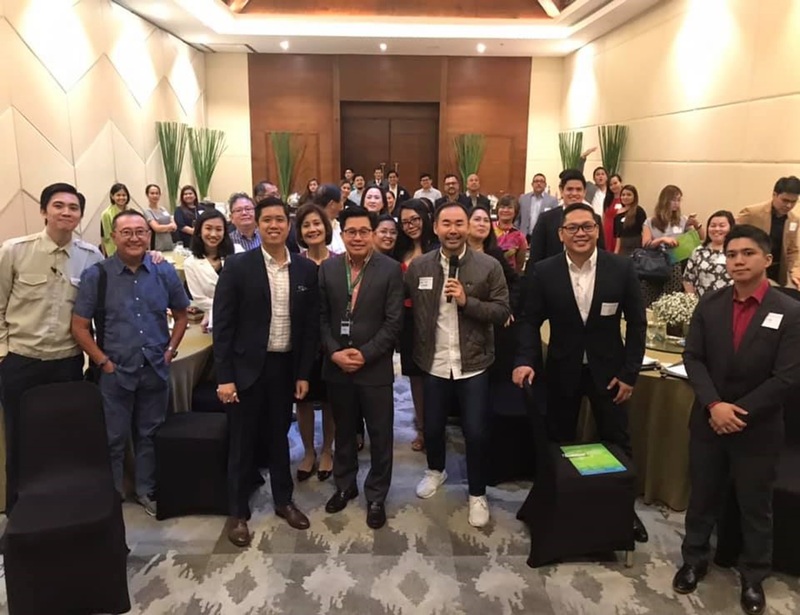 Congrats Viventis Yu Ming for a well attended CEO breakfast session. 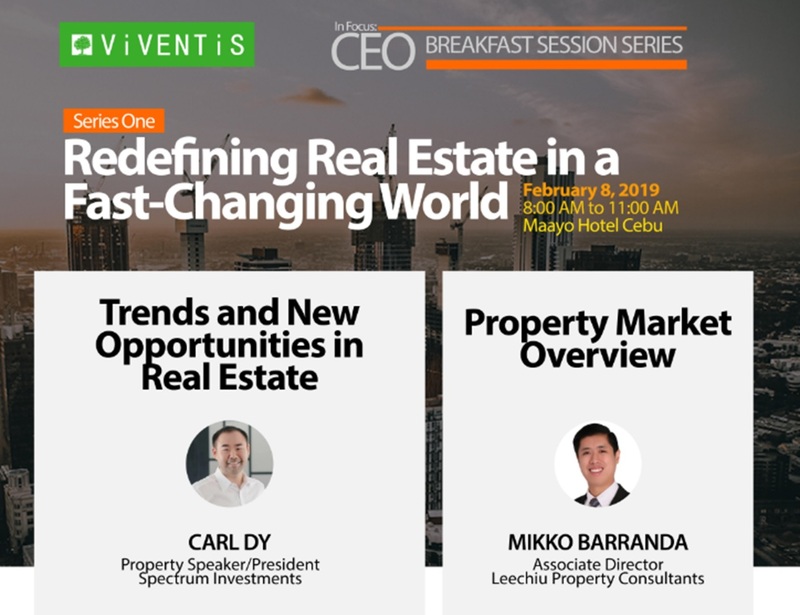 What are the opportunities in property this 2019 ? 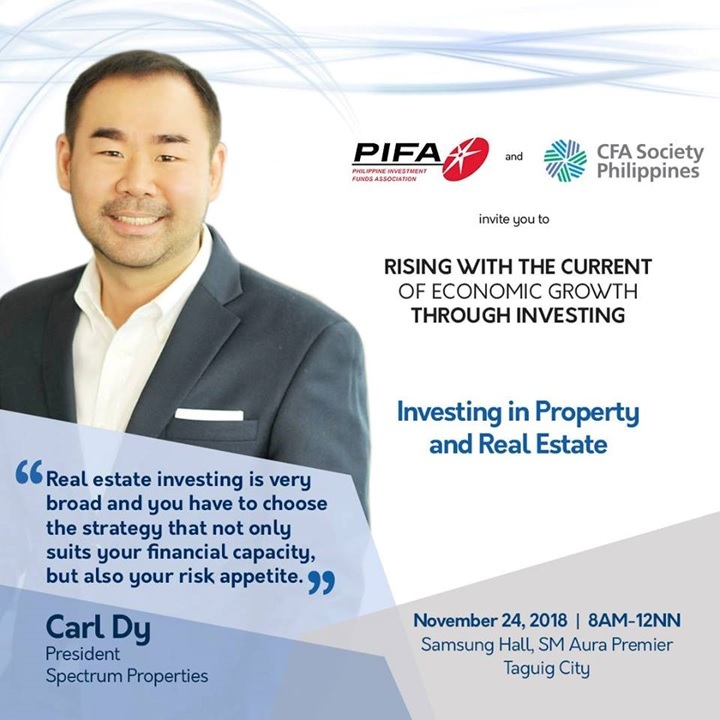 Grateful to share the stage with Randell Tiongson and other thought leaders at the PIFA Mutual Funds Week @ Samsung Hall Sm Aura tomorrow morning. 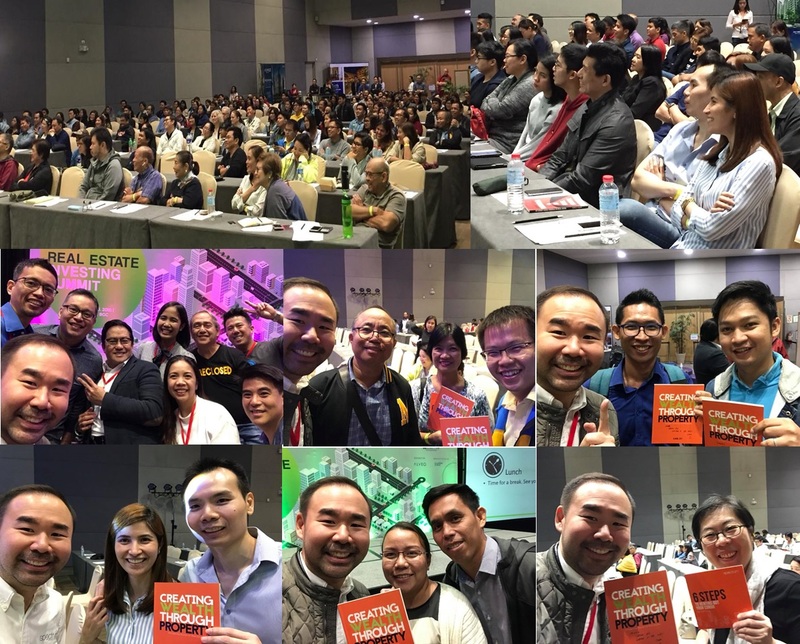 Sharing with you some photos from Icon Davao 2018 ! 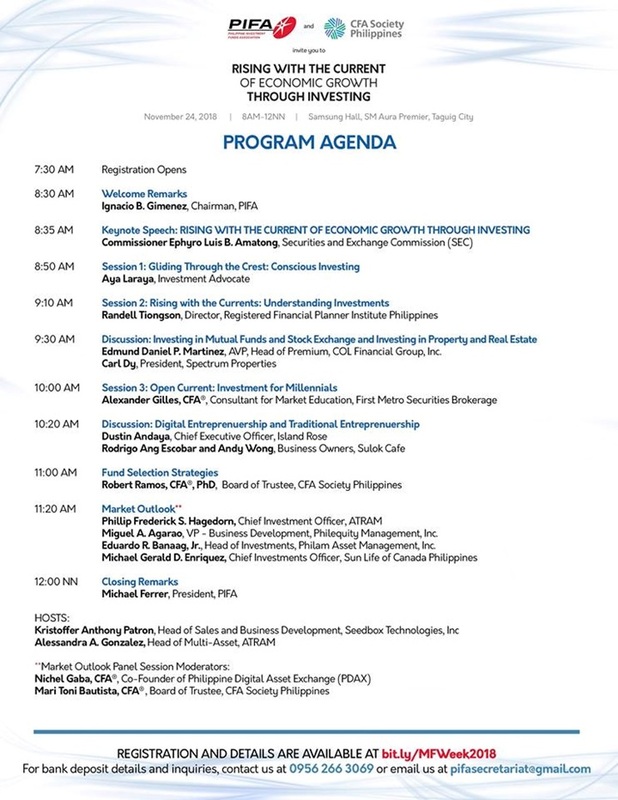 Ph’s biggest investment conference goes to Davao! Join us this October 13, 2018 at SMX Davao. 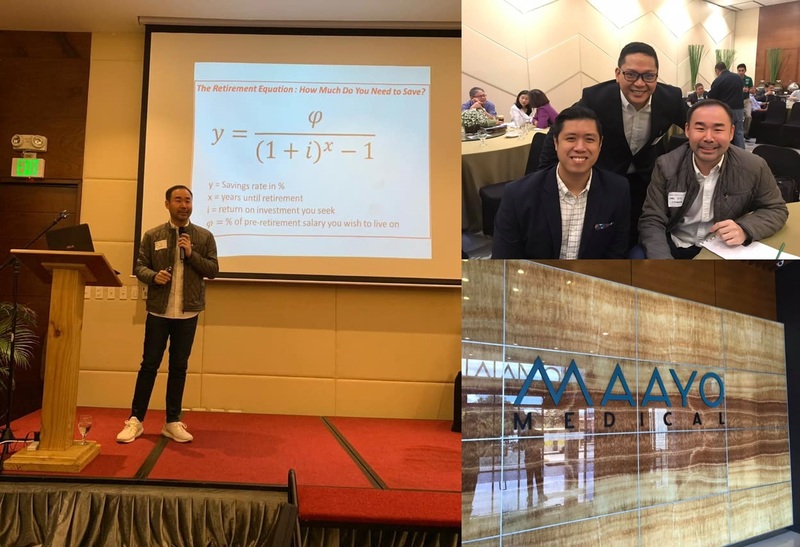 Thank you God for another successful talk at the Real Estate Investing Summit 2018 where I discussed new trends in tourism & hotel room investing ! With our currency devaluating, one good effect is we become more affordable for travel and shopping from a global market perspective. Expect strong tourism and retail in the coming months. The house was still full in spite of the weather scare. Praying for safety and healing to our kabayans affected in the north.